Sitting picturesquely on the banks of the River Thames, I must have walked past St. Mary’s Church, Battersea, dozens of times without once realising that it’s history matches it’s splendid Georgian architecture. 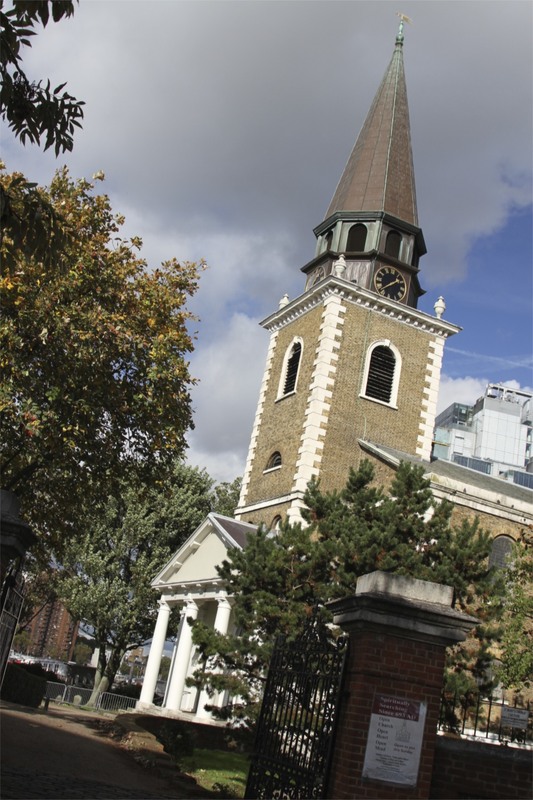 This has been a site of Christian worship for over a thousand years, and although there was probably nothing wrong with the Medieval church that stood on this site, the wealthy citizens of Battersea insisted on rebuilding the church in the 1770s. 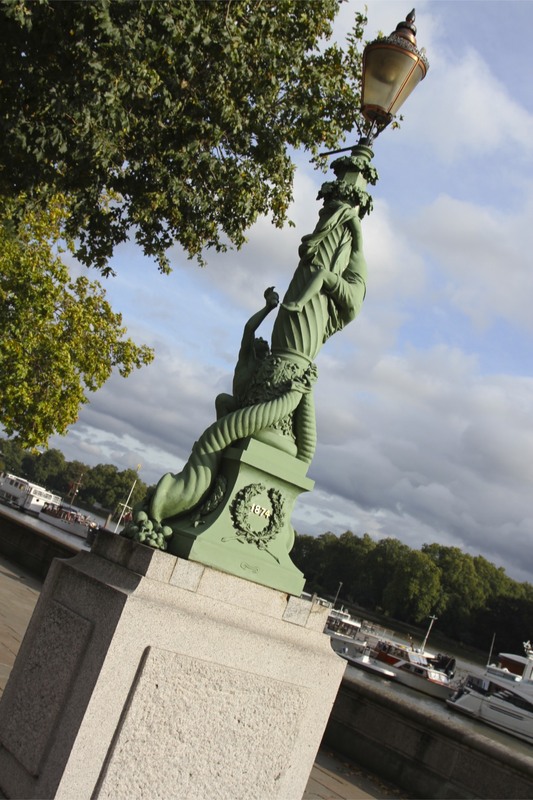 It was then that it acquired the graceful 130 foot spire, which still dramatically rises above the River Thames. 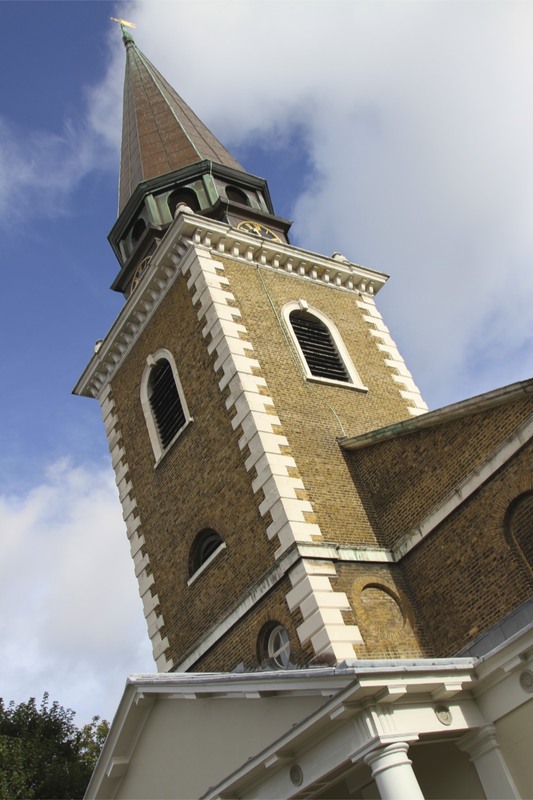 As with most churches in Britain these days, St. Mary’s is only occasionally open, for services and a weekly nursery. The rest of the time, having the doors open would probably result in the theft of everything valuable. 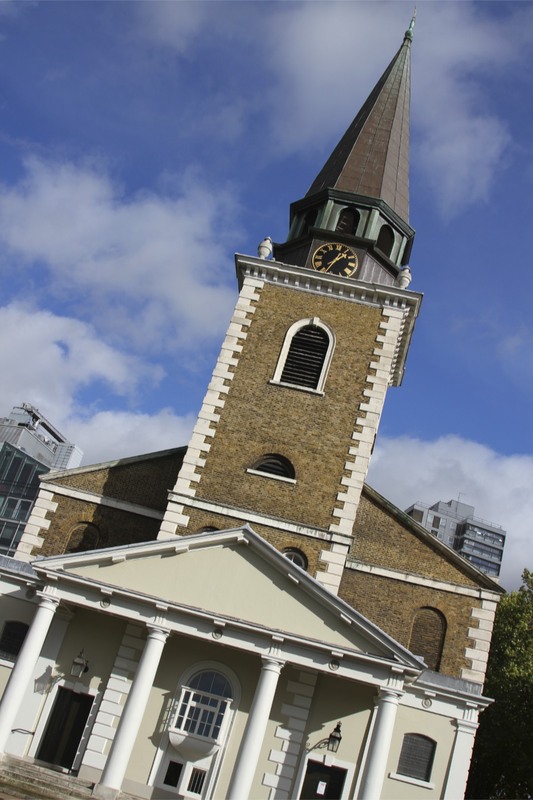 It was only by chance that, walking past on my way to Hammersmith, I discovered the church open and I was able to sneak inside for a look around. Fortune was on my side, because inside I met the vicar, Canon Simon Butler, who had a couple of minutes to spare to point out some of the history. 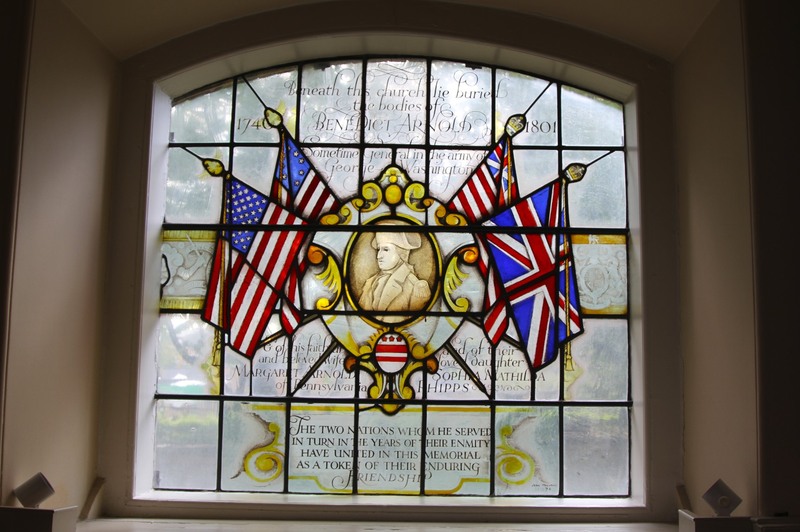 I’d already spotted a stained glass window dedicated to the pantomime villain of the American War of Independence, Benedict Arnold. This church is the burial site of one of the most notorious names in American history. I couldn’t quite believe that this fact had escaped my attention all this time. At the time of the American War of Independence (1775 – 1783), Arnold was considered a defector and traitor by Americans, a patriot by the British. He’s still reviled as a traitor in the United States, but is largely forgotten in the country where he lived out the rest of his life. 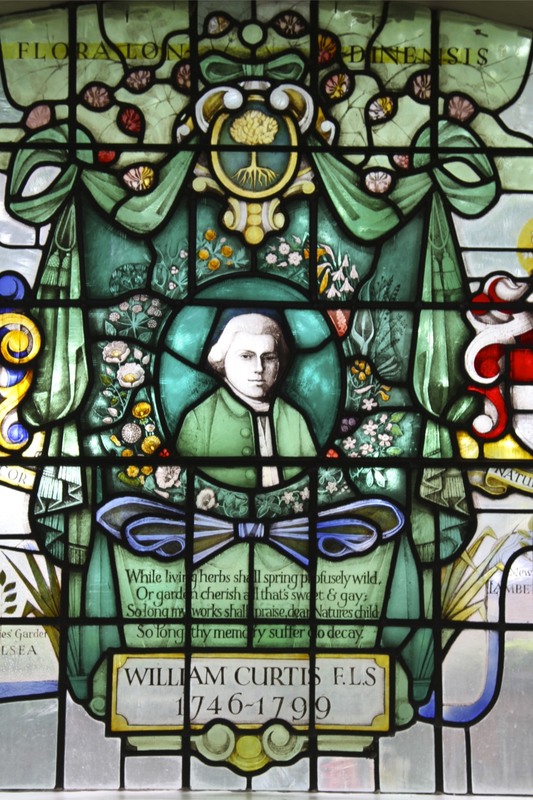 The inscription on the window reads, “The two nations whom he served, in turn in the years of their enmity, have united in this memorial as a token of their enduring friendship.” It is decorated with the flags of the two nations from both periods in history. For those who still bare a grudge against Arnold, he was originally buried in the crypt, but when the crypt was converted into a usable room his remains became mixed up with those of all the others buried there. 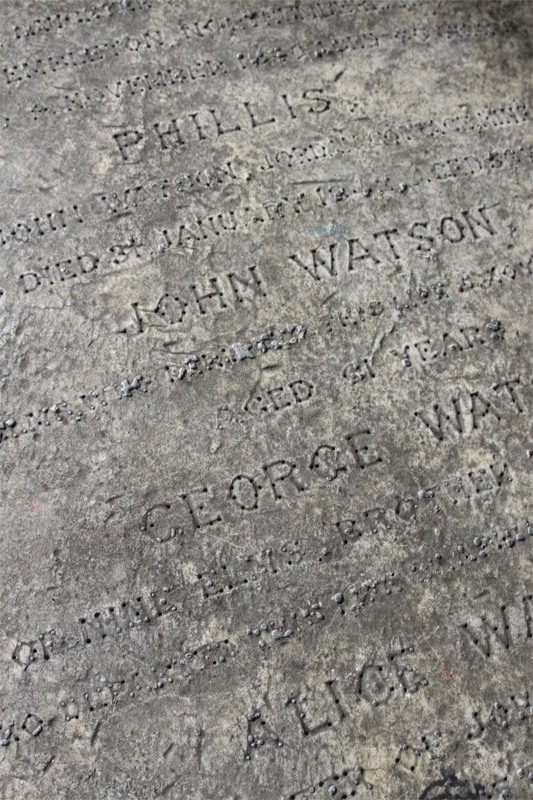 His remains now reside in a mass grave, unmarked and unidentified. 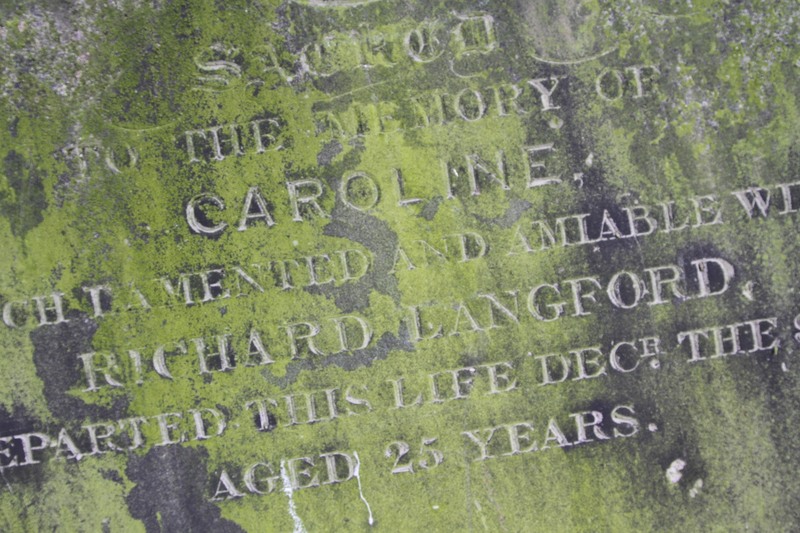 You might think one famous name enough for any church, but St. Mary’s has a host of famous connections. 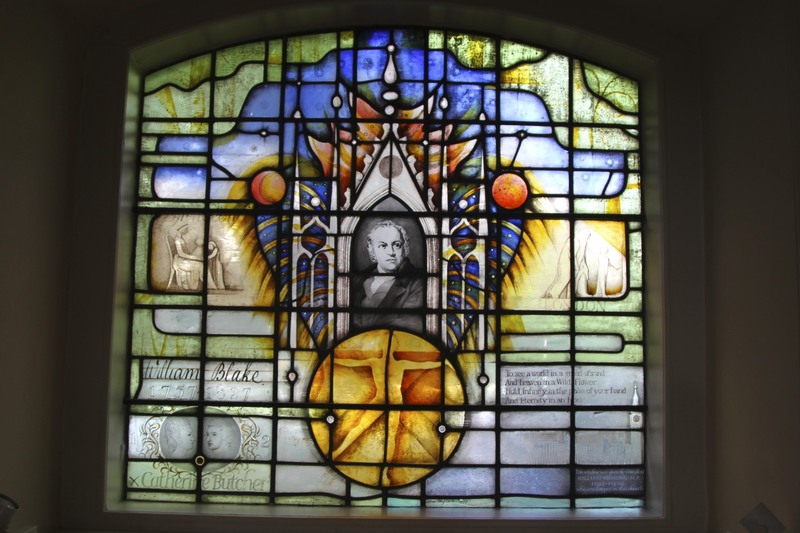 Walking around the church, three other stained glass windows are dedicated to eminent people associated with the church. One belongs to the poet and artist William Blake (1757 – 1827). 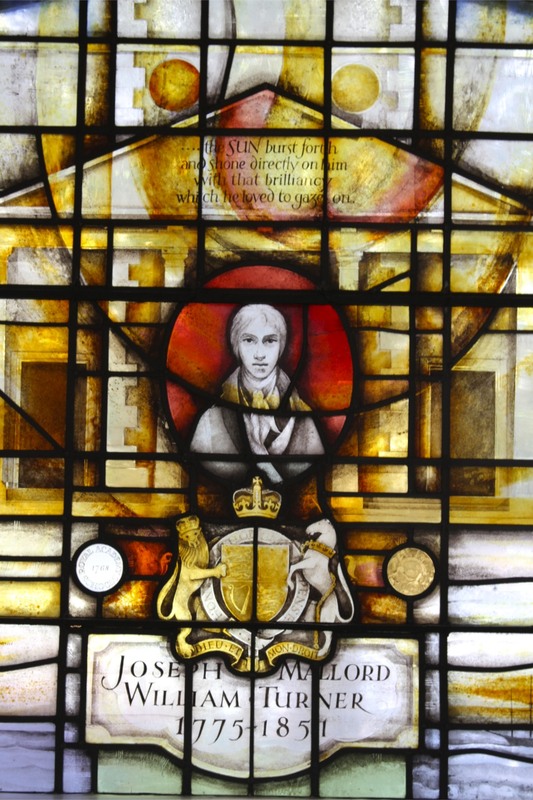 Largely regarded as mad, or at least eccentric, by contemporaries for his views, including free love; he is, today, recognised as one of the most important poets of his age. Blake was married at St. Mary’s in 1782. There was probably a church on this site in 800 AD, a typical Anglo Saxon church. The church is recorded in the Doomsday Book of 1086, where it was noted that King WIlliam (the Conqueror) had given the church and its lands to Westminster Abbey. 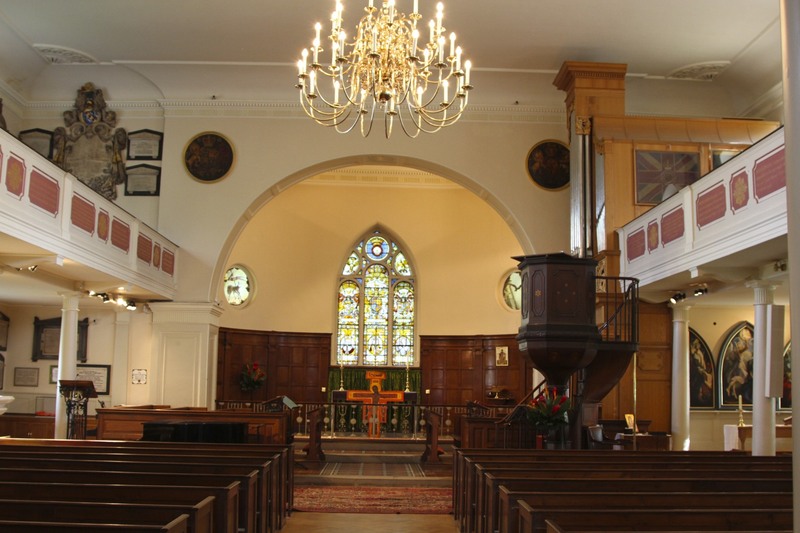 The church was remodelled and added to over the years, growing significantly in size, until its eventual rebuilding in the 1770s. After Henry VIII dissolved the monasteries, the church passed into the hands of the St. John family. That is, until the ownership of Battersea Manor was bought by Earl Spencer in 1763. Today, Charles Spencer, the 9th Earl Spencer and the brother of Diana, Princess of Wales, is still its patron. 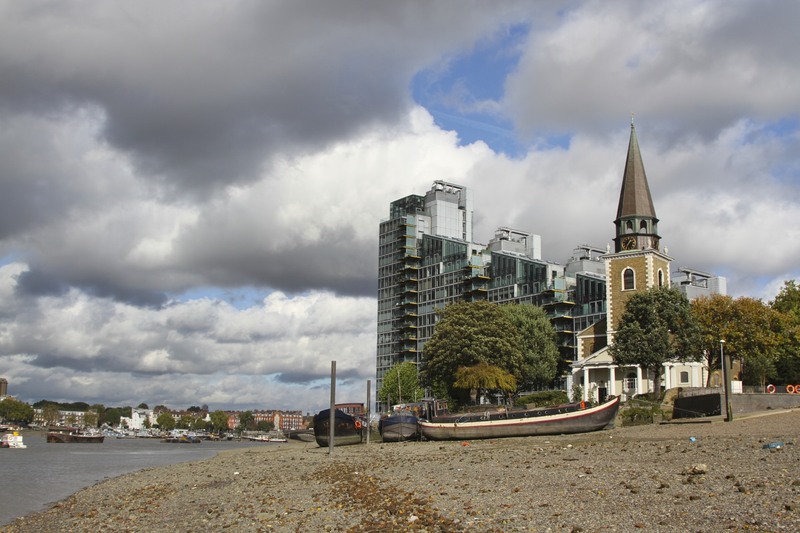 It was his ancestor who gave the permission to build the current church to better represent the aspirations of the increasingly wealthy inhabitants of newly fashionable Battersea. 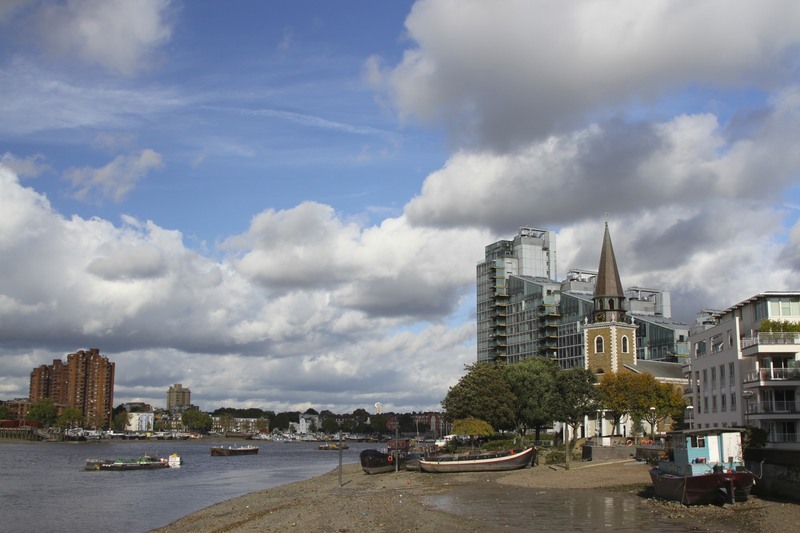 By the 1760s, Battersea was considered a fashionable country retreat from the crowded streets of London – not that you’d guess that today. 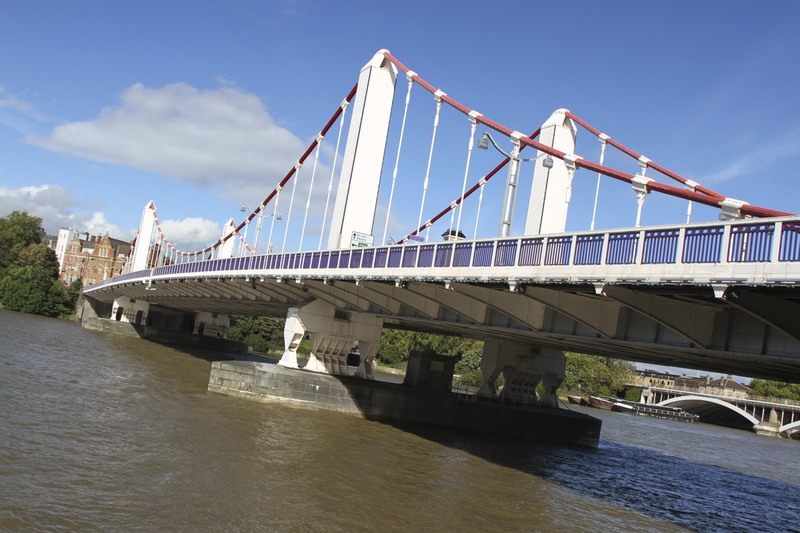 In 1766, Battersea Bridge was opened, meaning access to the area was much easier, and there was an influx of wealthy residents. 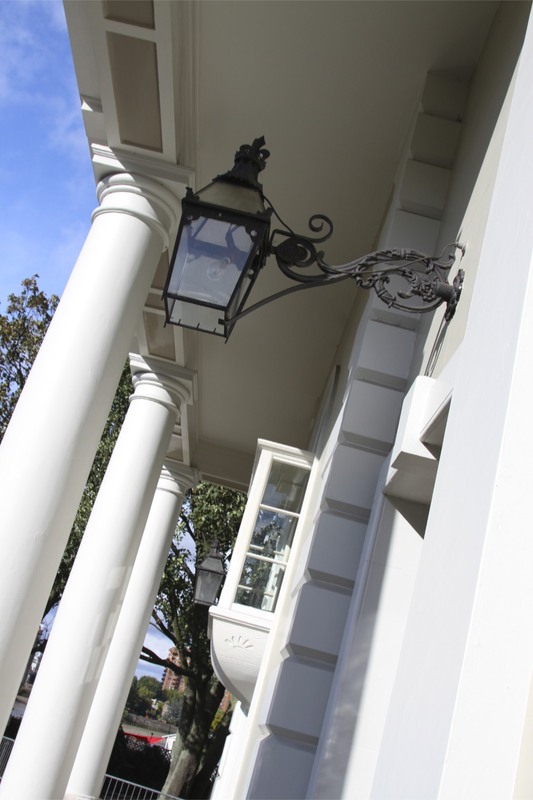 There are still plenty of examples of the houses of that period in the Battersea area, and today it is still a very well-healed area of London. This stretch of the River Thames is tidal, when I was there the tide was out, allowing me to wander around on the temporary ‘beach’ created on the river bank. St. Mary’s reopened in 1777, unusually for London, the church was given a portico, which ironically gives it a similar feel to churches in New England. 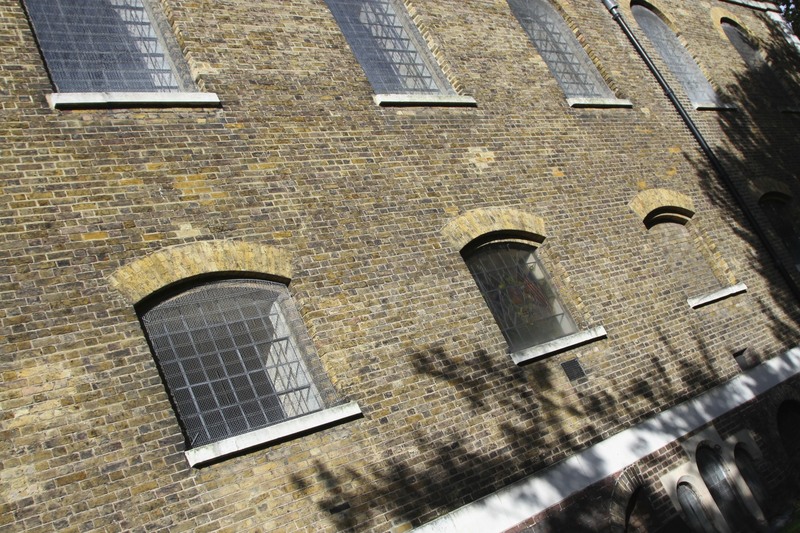 Today it is a Grade I listed building, which has been somewhat overshadowed by a new block of apartments made from steel and glass – such is London’s regard for its historic treasures. London is home to many iconic buildings. St. Paul’s Cathedral, Buckingham Palace, the Tower of London, Westminster Abbey, the Houses of Parliament, the Gherkin, the Shard, the Walkie Talkie. The list, from ancient to new and shiny, goes on and on. I’d be prepared to bet that, for a sizeable number of Londoners and visitors alike, the giant 1930s designed and built Battersea Power Station, would make their top ten of London’s architectural icons. Every time I pass the now decommissioned power station, I can’t help but marvel at the simple elegance of its design and its monumental proportions. The architecture is even more wonderful for being an industrial building: a blast from a long forgotten past, when we cared about the aesthetic of our industrial heritage. The interior of the building has a wealth of Art Deco fixtures and fittings, although it isn’t possible to go inside any more due to the dangerous condition the building has been allowed to fall into. 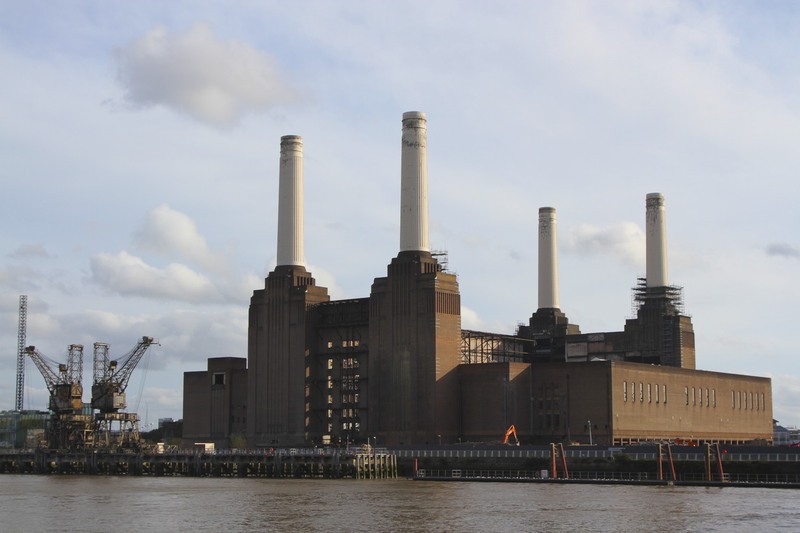 Stood overlooking the River Thames, next to Chelsea Bridge and a short distance from the lovely Victorian-era Battersea Park, Battersea Power Station holds the remarkable claim to be the largest brick-built building in Europe. 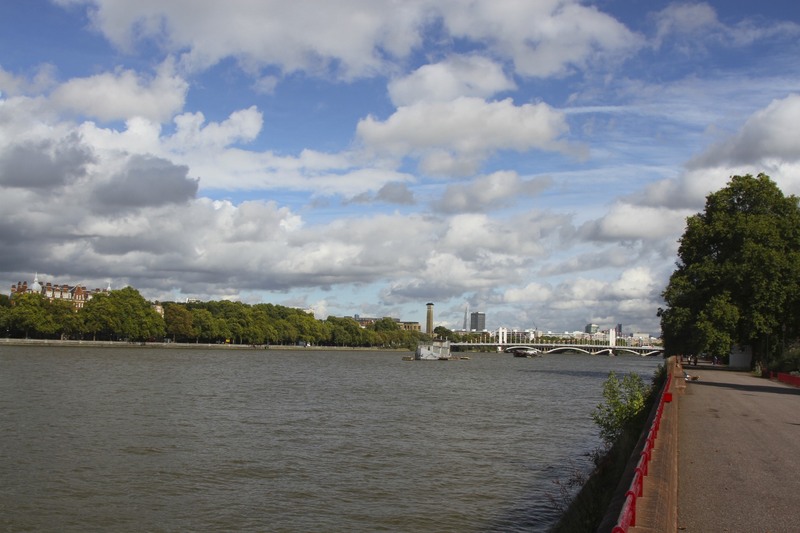 The Thames-side location allowed the river to be used for cooling water, and for coal to be delivered more efficiently. It is a crying shame that it has been allowed to become derelict, thanks mainly to the ineptitude of government and vagaries of private capital. Ever since it closed in 1975, there have been a series of attempts to develop the site. It seems, finally, a solution has been found. The building will be preserved, but all around it over 3500 apartments will be built. I’ve seen the architect drawings, and I can’t help but compare the contemporary vision for architectural heritage unfavourably. The vision that led to Battersea Power Station being build as an industrial Art Deco delight, is light-years ahead of the 21st Century vision for the site with its identikit glass and metal boxes. The power station is a cultural icon for more than its architecture. It featured in The Beatles’ 1965 film, Help! More hilariously, it was used on the cover of Pink Floyd’s 1977 album, Animals. Legend has it that they tied their signature giant inflatable pig to one of the chimneys, only for it to escape and float into the path of passenger airplanes trying to land at Heathrow. A giant flying pig is probably not what you want to see if you’re a pilot. 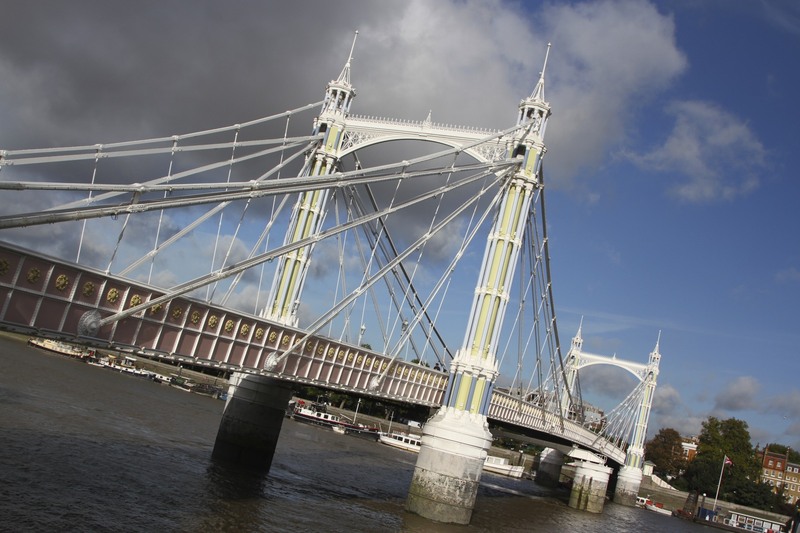 Its best viewed from the north bank of the Thames or from Chelsea Bridge, followed by a stroll through one of my favourite parks. 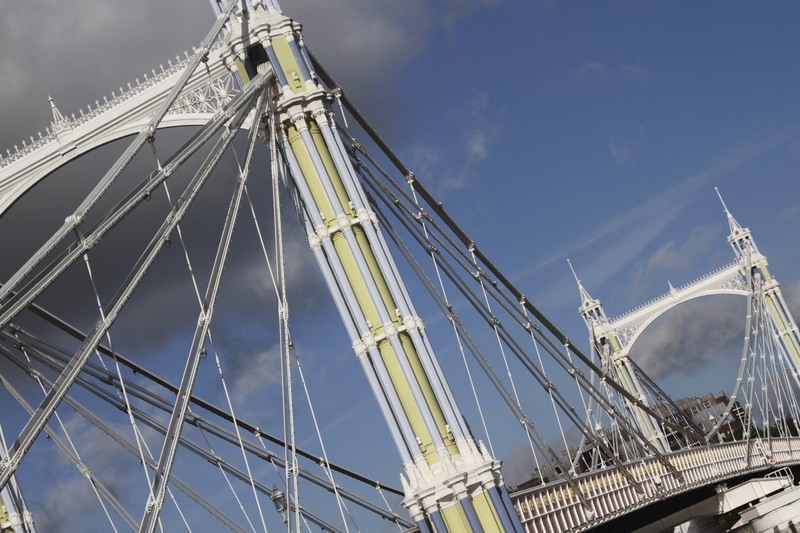 Battersea Park sits on the River Thames between the utilitarian Chelsea Bridge and the ornate, ‘wedding cake’ structure that is Albert Bridge. 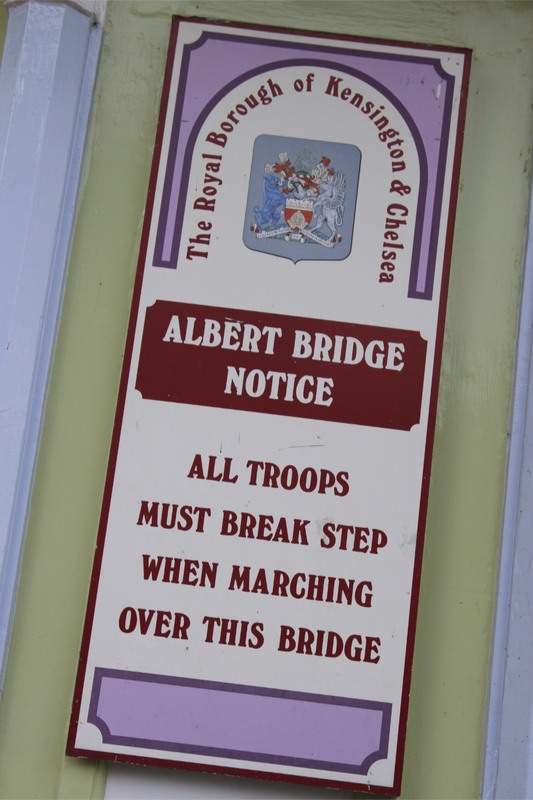 Albert Bridge is close to (the now closed) Chelsea Barracks, soldiers had to break step when marching over it to stop it being damaged. Prior to the park being constructed in the 1850s, this area was known as Battersea Fields. 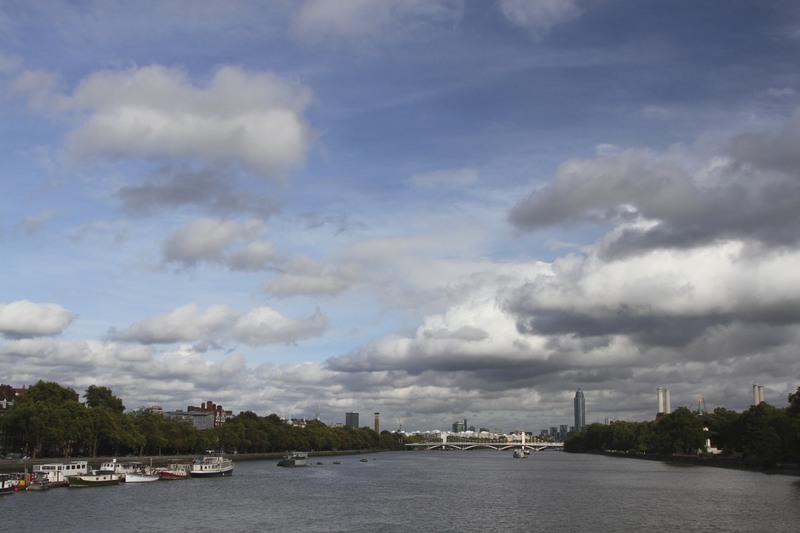 A large open area of fertile marshland, it was renowned for being market gardens which supplied London with melons, vegetables – including the famous Battersea asparagus – and lavender. In fact, the lavender was grown all the way from here to modern day Lavender Hill. Being close to town, but still considered fairly rural and isolated, this area was also popular amongst aristocrats, who came here to settle their differences with a duel. The Duke of Wellington is said to have fought a duel with the Earl of Winchilsea here in 1829. Both men fired to miss and Wellington received a written apology. Throughout this period, Battersea Fields had a very unsavoury reputation for crime, including an illegal Sunday market featuring stolen goods. 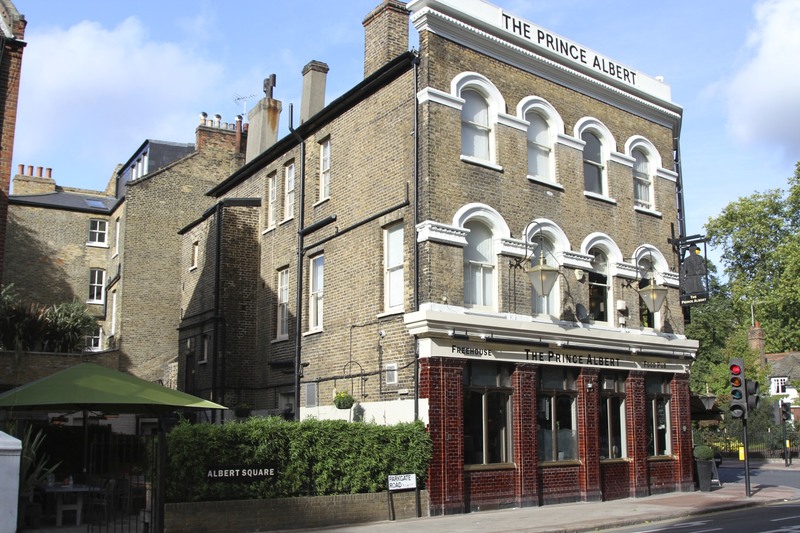 It was also home to a notorious public house, the Red House. 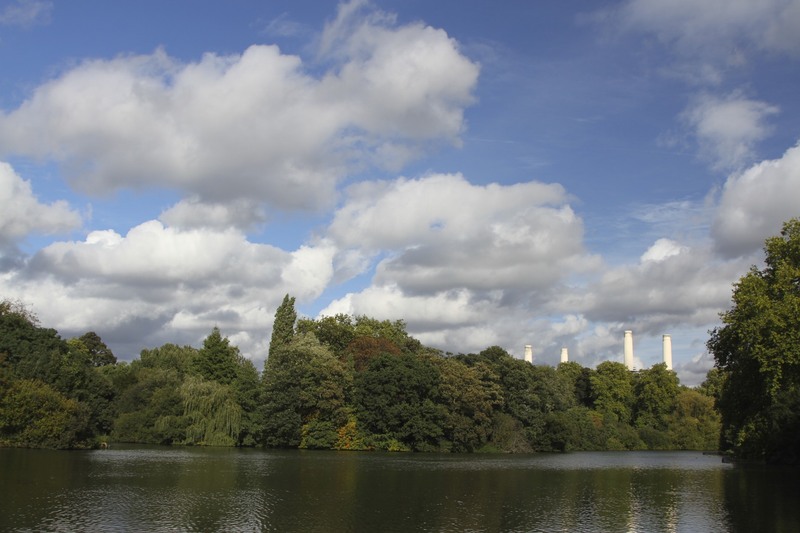 This was the backdrop to an Act of Parliament, which made a compulsory purchase of the land to construct Battersea Park possible. The park was opened by Queen Victoria. 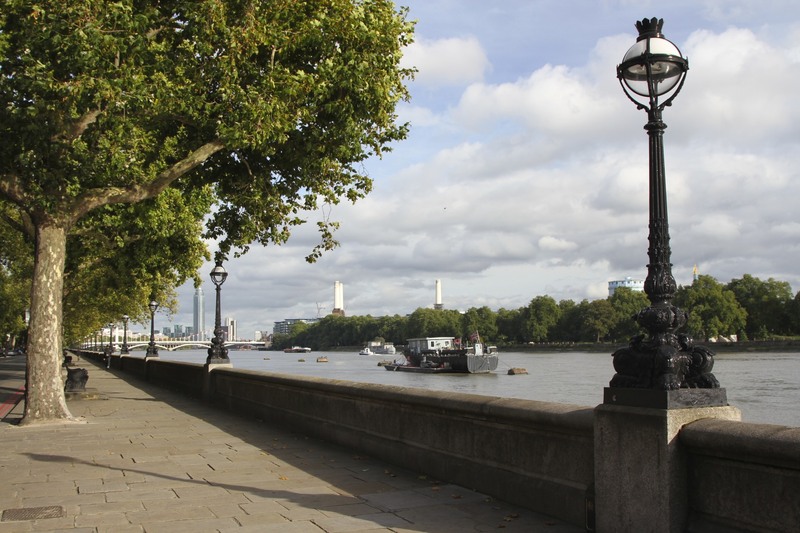 Today it is a classic Victorian Royal Park, a mixture of lakes, woods, open spaces and a wonderful riverside walk, which has good views over the river. 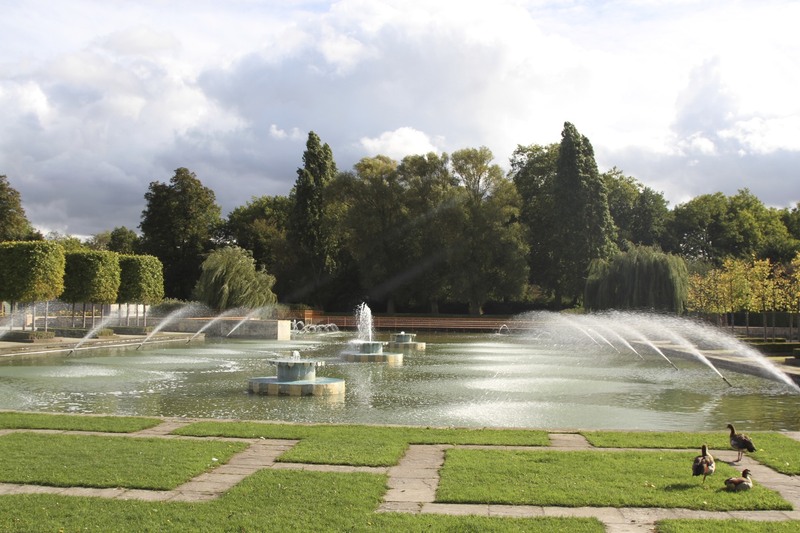 There is an area known as the Festival Gardens, designed for the Festival of Britain in 1951, an attempt to renew national pride after World War II. Along the riverside walk can be found one of the more unexpected sights the park has to offer. 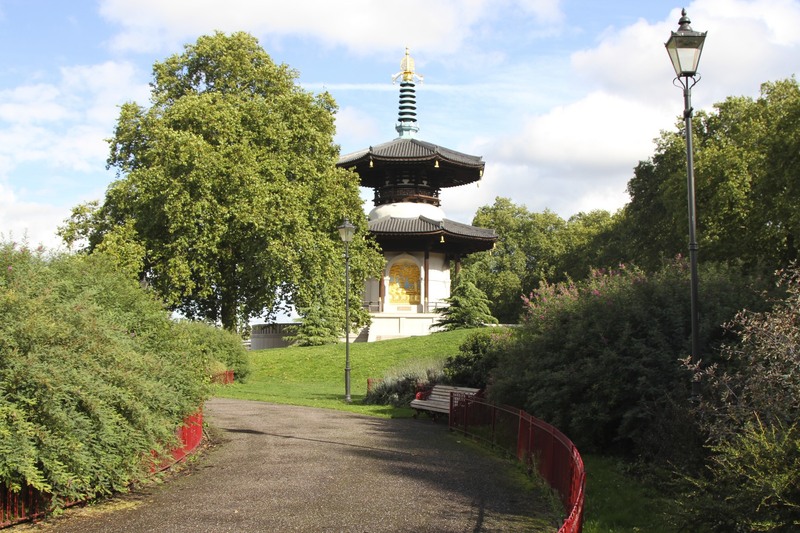 Although a Peace Pagoda seems to be a bit of an oddity in a London park, spotting its graceful spire amongst the trees of Battersea Park, it looks like it has always been there. In reality, it was constructed in 1985. 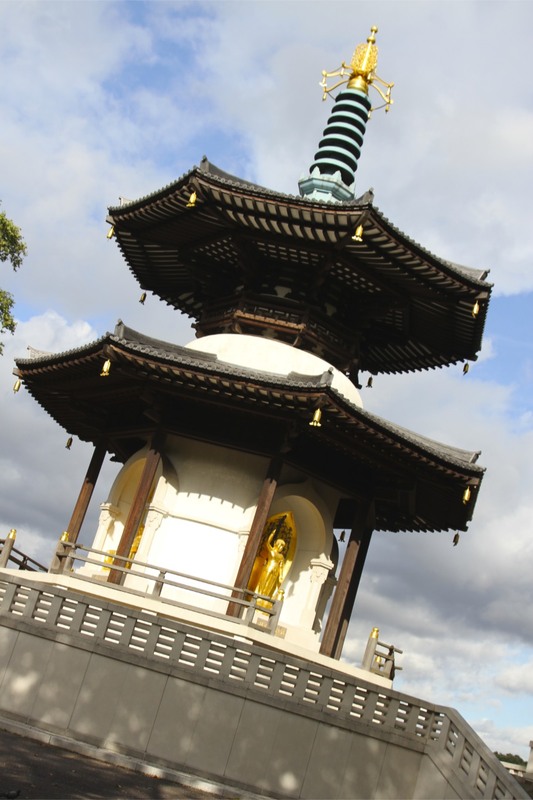 It was offered to London by the Nipponzan Myohoji Buddhist Order from Japan, during a period of Cold War tension and fears of nuclear attack, as a symbol of peace and harmony in the world. 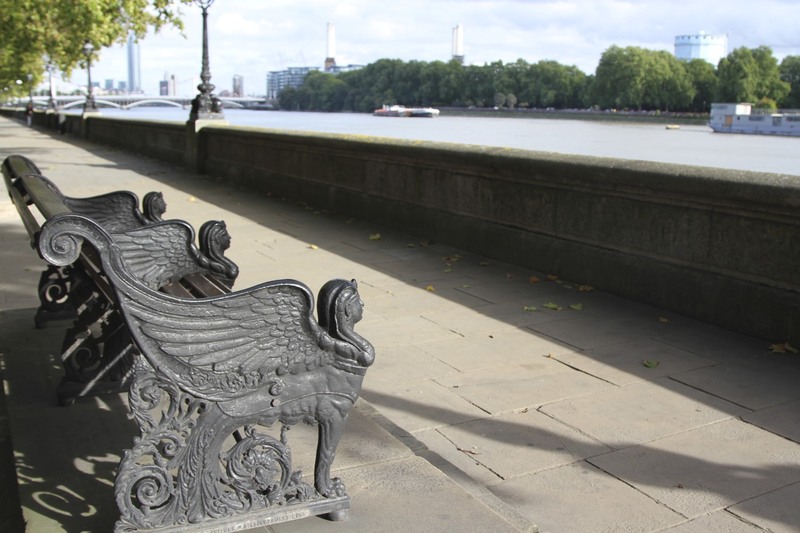 Today, the Buddha statues look on as dog walkers and joggers go past, and the River Thames flows endlessly to the sea.